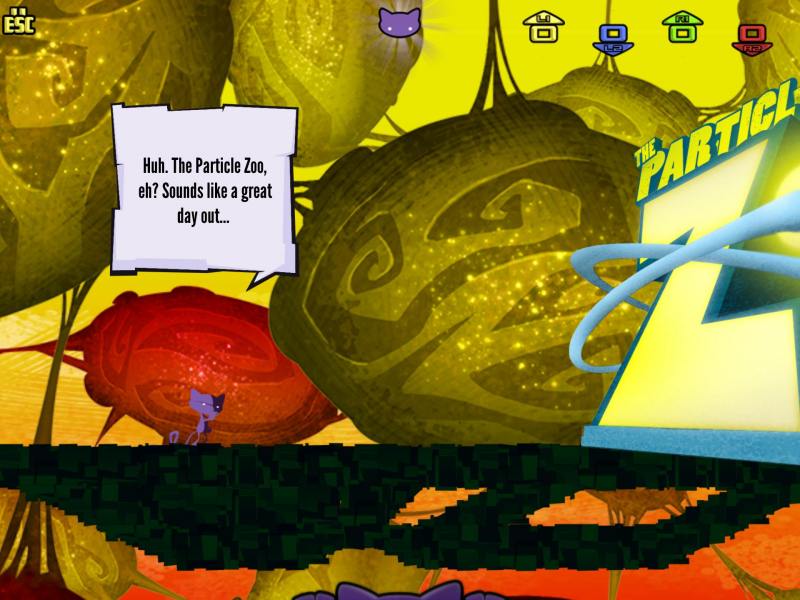 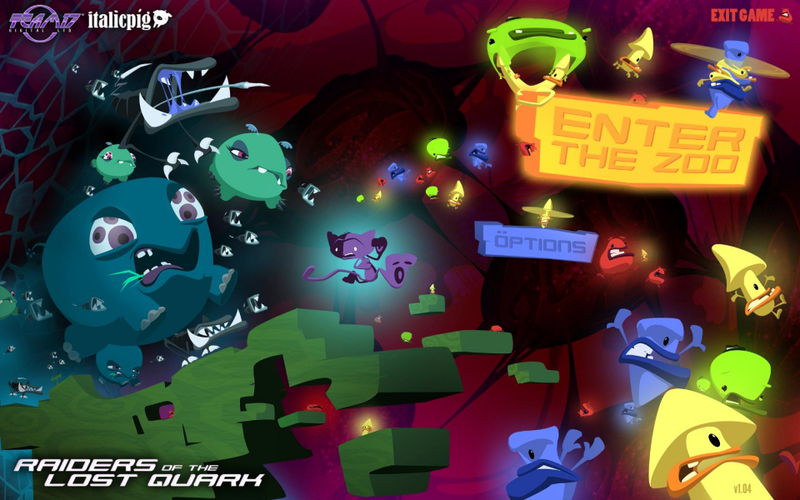 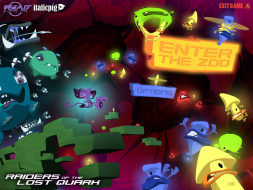 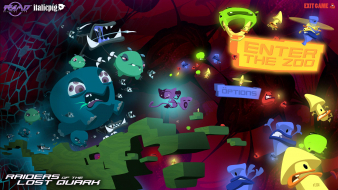 Schrödinger’s Cat is a puzzle laden platform game, set in a quantum physics world. 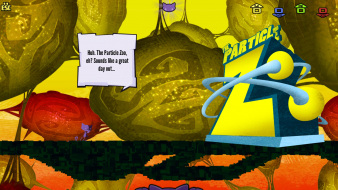 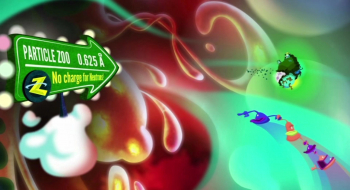 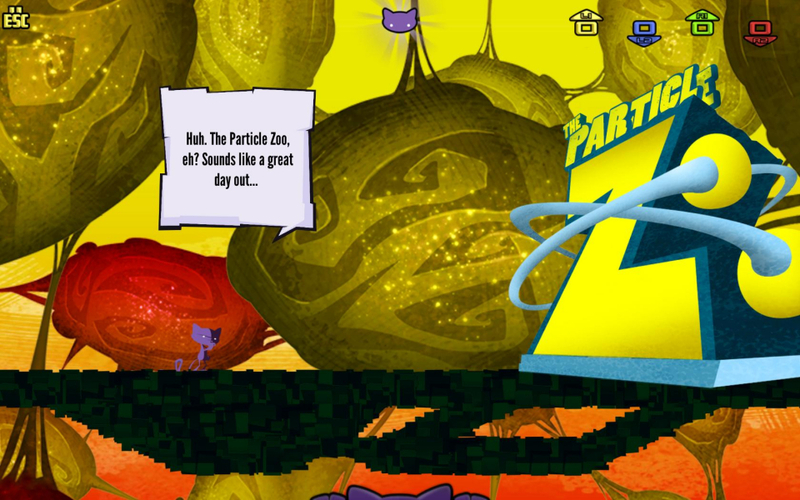 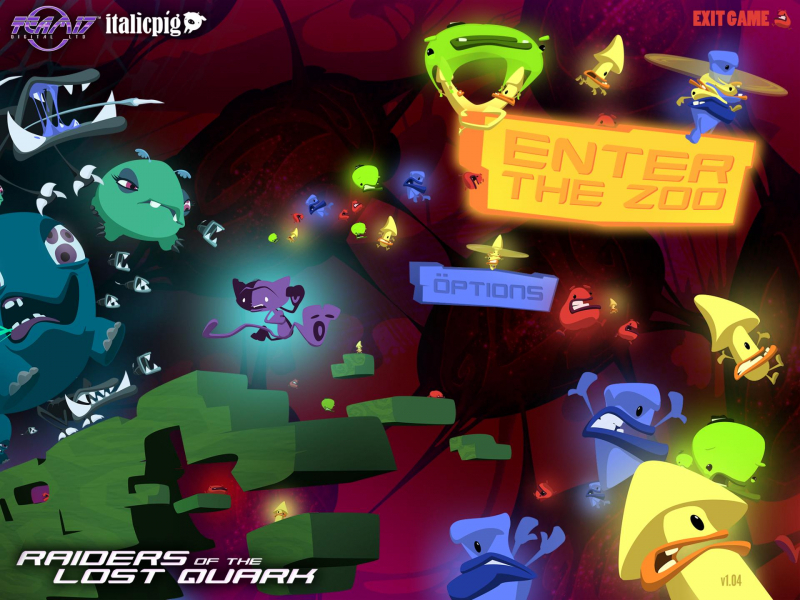 A disaster at a subatomic holiday destination has caused all the primitive particles to escape. Help Schrödinger’s Cat round them up. Only in 16:9 the FMV Cut-Scenes are right.